The C400S is a Cardioid condenser microphone with a transformer-based circuit. 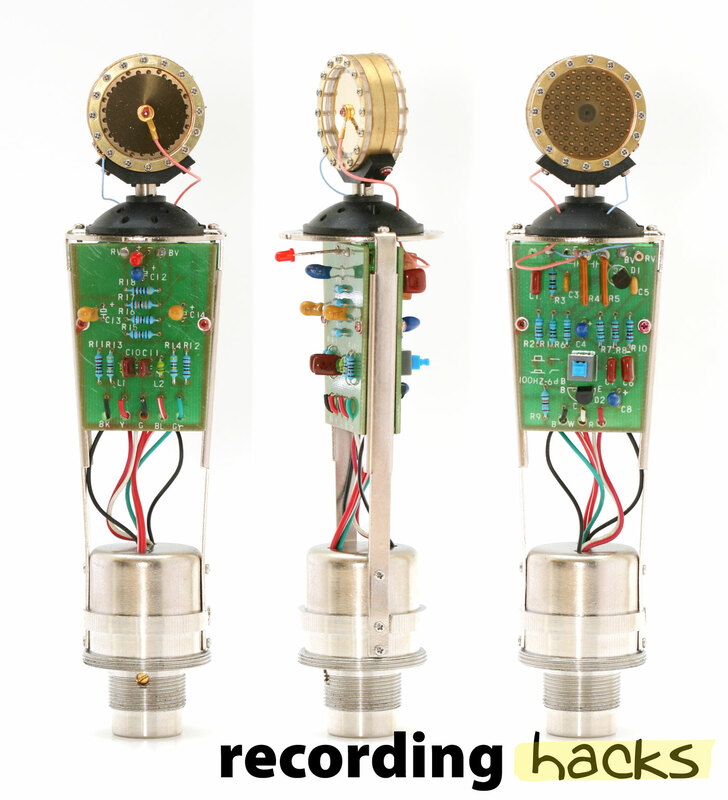 It is very similar to the Apex 430 and the original Nady SCM-900; the circuit boards and capsule designs of these three mics are nearly identical. A pushbutton switch on the PCB enables a high-pass filter (-6dB/octave @ 100Hz). 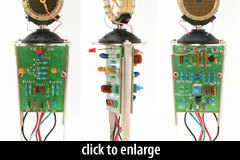 The capsule is a 32mm K67 type, common to most low-cost condenser microphones. The mic’s rated noise floor, 26dBA, places it among the noisiest microphones we’ve seen. To be fair, however, at the time this mic was manufactured, 26dBA was not remarkably high; microphone construction techniques and component quality have improved in the past 10 years, to the point where modern condensers are commonly rated between 4–15dBA.